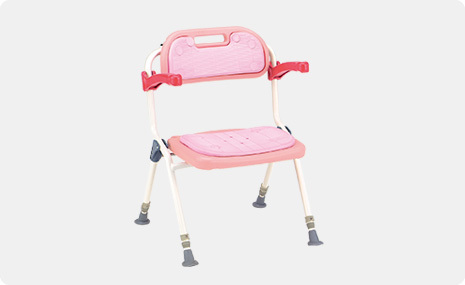 of medical & welfare equipment, and produces various products. quality medical & welfare equipment. 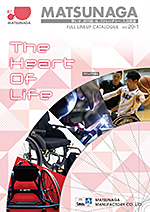 MATSUNAGA has the trust of customers as Japan’s largest manufacturer of wheelchairs. 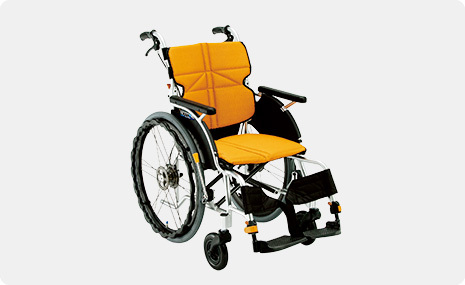 We produce various types of wheelchairs including compact wheelchairs, tilt / recline wheelchairs, sports / active wheelchairs and paediatric wheelchairs. 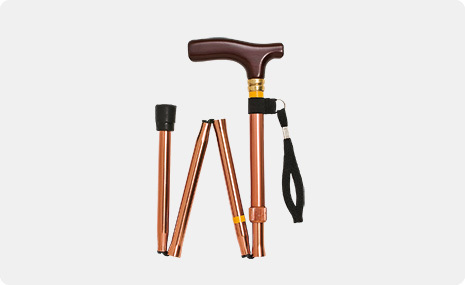 We recommend a walker to people undergoing rehabilitation walking. 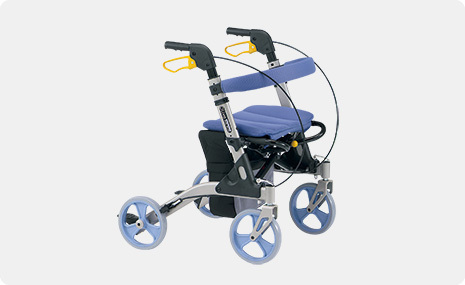 We produce various types of walkers including walkers which can be folded up and U-shaped walkers. 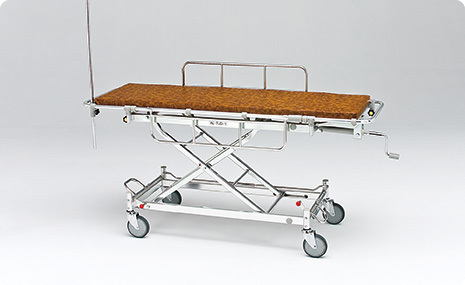 Emergency rescue stretchers are necessary for hospitals, public accommodations and schools. We provide our customers with high quality stretchers, based on technology developed from our manufacture of wheelchairs. Bathroom safety should be a priority for seniors. Adding products to aid them is important. Installing grab bars in your bath tub, and using a Bath & shower chair will increase bathroom safety.